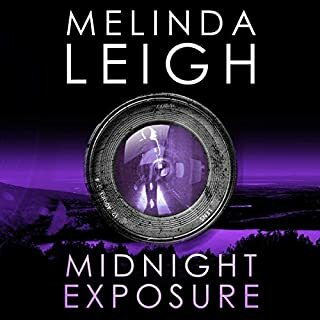 ©2019 Melinda Leigh (P)2019 Brilliance Publishing, Inc., all rights reserved. Well, what can I say? 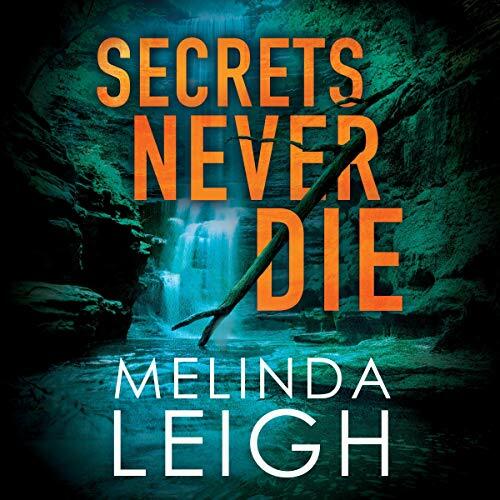 As usual Melinda has given us a book that keeps the pages turning and the reader on the edge of their seat. I’m sure I was NOT alone there. Morgan and Kruger are on a case, one not too far off from the others that they’ve been on. A son accused of killing his stepdad who happens to be a cop. The evidence and the guy feelings of the troubled twosome send them out to find he truth. 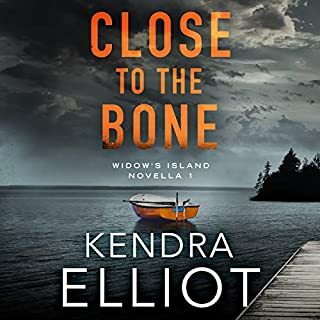 As they usually do, Morgan and Kruger find themselves in a tangled web of lies and secrets that not only put them in more danger but put a crunch on their timeline to find a killer before he strikes again. Family life with jobs that are not kid friendly. Cops, bad guys and the lot. I enjoyed the different ongoing stories weaved together. 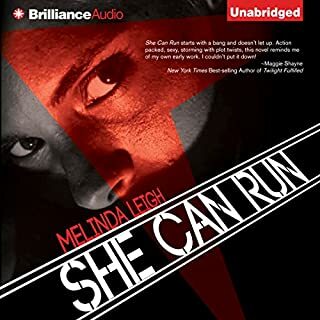 Melinda Leigh does an excellent job in her books. I like this series because it continues with the same characters. You really identify with them and their lives and adventures. Cris Dukehart is amazing in her Audible presentation. Each book in the series comes alive with Cris’ interpretation. 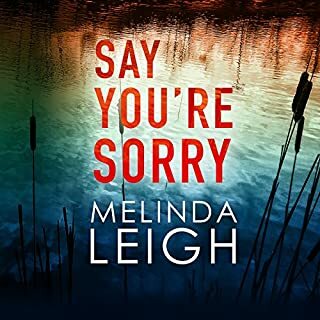 I highly recommend both Melinda’s books and Cris’ performance. Another excellent read that leaves you guessing at every chapter. Can't wait for the next in the series. You can never go wrong with the Morgan Dane series!! They will keep your attention thru the whole book! Great story line with little sidetracks. If Morgan Dane was a real person I'd want her as a best friend. 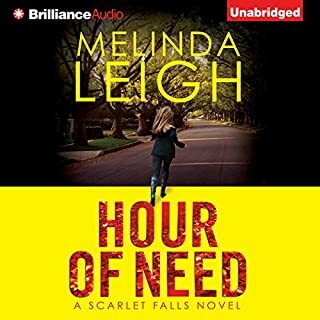 She and Lance did it again (of course) and the bad guy was not who I thought it would be. Now add Sharp and Olivia to the mix and it's double the trouble. To read how they all save themselves is , well its mind-boggling how you come up with all these ins and outs. Looking forward to the conditionality of Morgan and Lance. Thank you ! I'm not sure this is my type of story line and author, but I got caught up in the series after the first book. 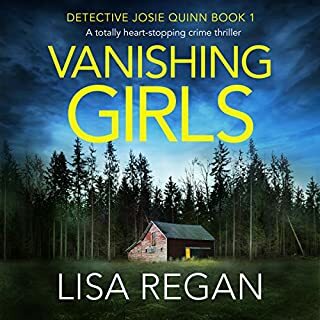 If you like a little murder and crime mixed in with a lifetime movie channel type romance than this is a great series for you. Great depth to the characters, I can easily visualize them throughout the story line.